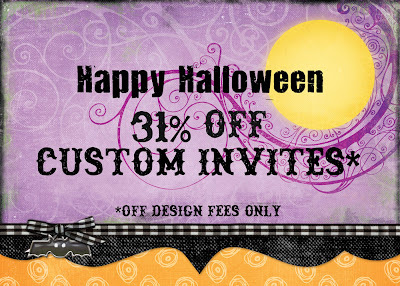 In honor of this spooktacular holiday I thought it would be fun to offer a 31% discount on custom invitations* until the end of the year! This is an awesome opportunity to have the invites that you dreamed of for your big day...don't miss out! *Applies to new orders only and not orders currently in process. *This offer can not be combined with any other discount or promotion. 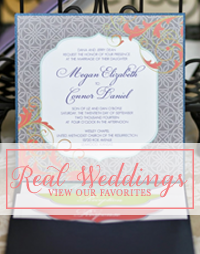 *Applies to the invitation portion of your suite and not accessories like save the dates, menu cards, programs or table numbers, etc. *Design only is not available with this discount offer. 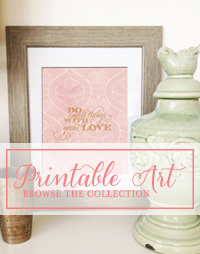 Printing must be purchased from Creative Montage. *You have until December 31st at midnight to commit to an order. Want to know some pricing specifics? Complete our online price quote form. *Be sure to use promo code HALCUS09 when submitting your price quote! And that's it! If you want to set up a phone consultation, contact us today!